No tools or wiring required. 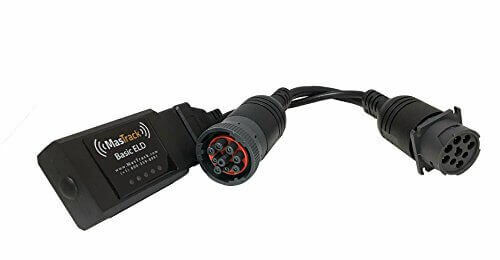 Simply plug the Basic ELD in and you’re set to go. After plugging in your Basic ELD unit your installation is complete. Your device will automatically start transmitting information to your android device each time the vehicle is switched on. Access eLOG from Computers, Smartphones, Tablets, or other web enabled devices.